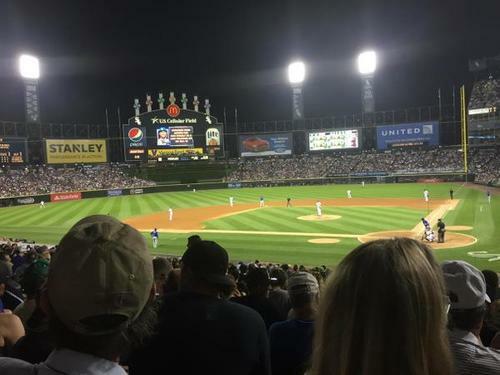 #Cubs 3 - #WhiteSox 1. Cabrera, Garcia and LaRoche due up. #Cubs 3 - #WhiteSox 2. Ross, Russell and Fowler due up. Let's go @Cubs #CrosstownCup continues. 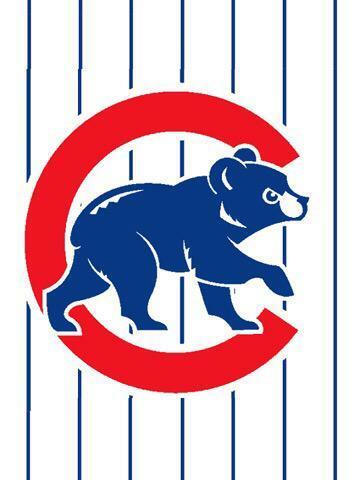 So my Cubs fans followers... How is this #CrosstownCup game 2 going? The #WhiteSox are beating themselves tonight. The #Cubs are enjoying it.